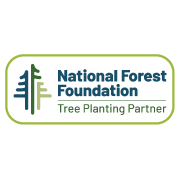 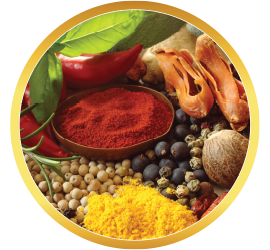 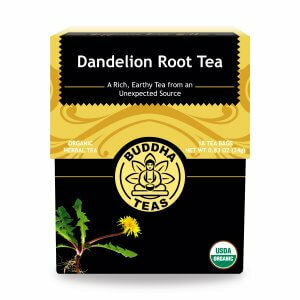 Leaves, stems, flowers and roots are all edible, and all boast high nutritional value. 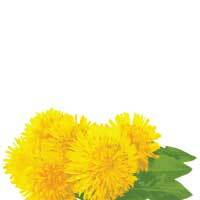 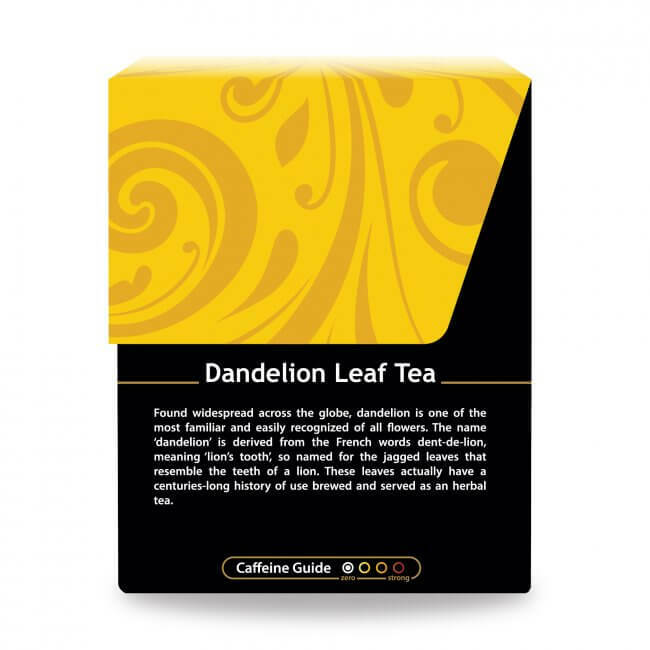 From a sautéed side dish, to an ingredient in salads, to even wine, a caffeine-free coffee, and even part of a traditional British soft drink, dandelion most obviously has not been overlooked throughout the history of civilization. 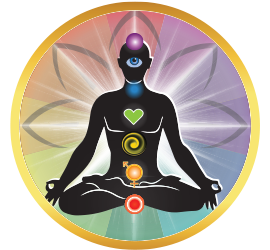 As a medicinal plant, dandelion has been used for thousands of years, and history reports its use in treating a variety of mild to severe conditions. 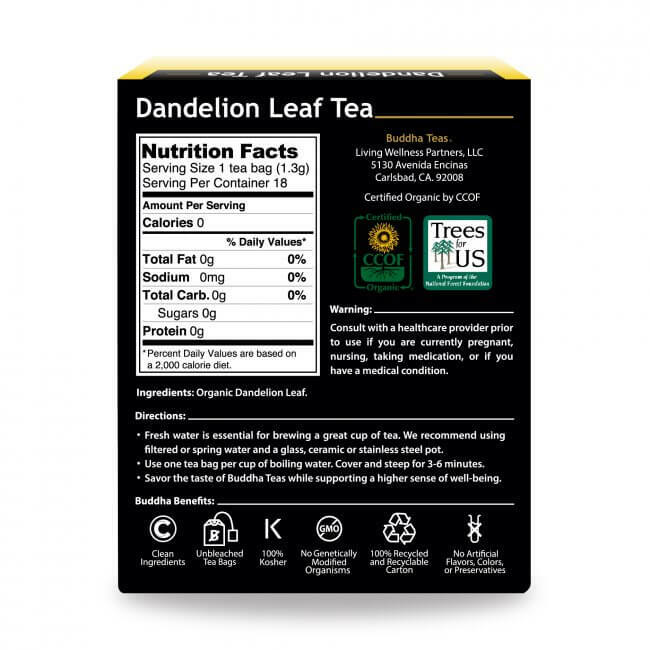 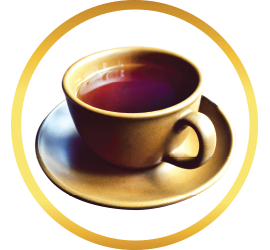 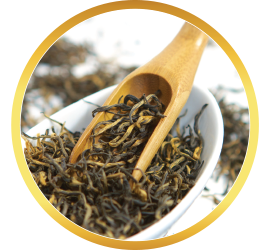 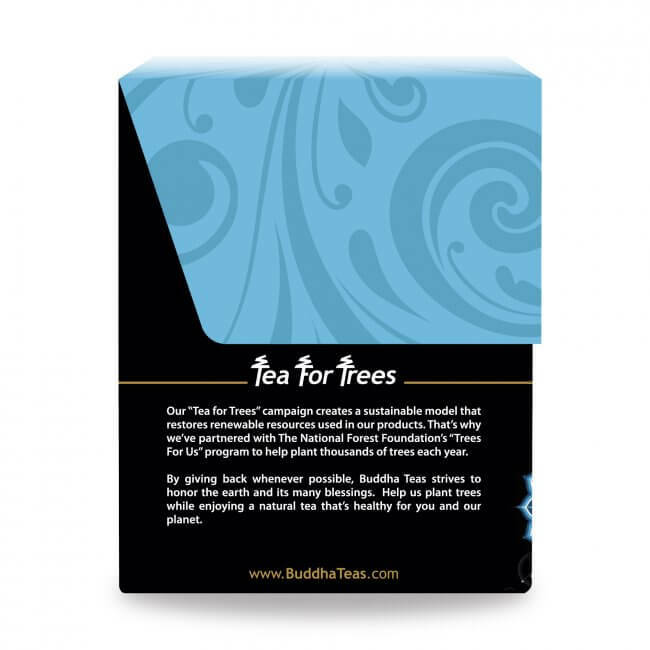 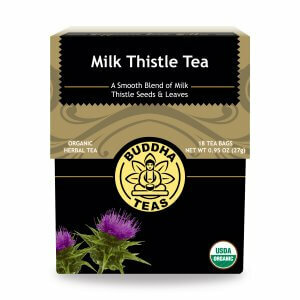 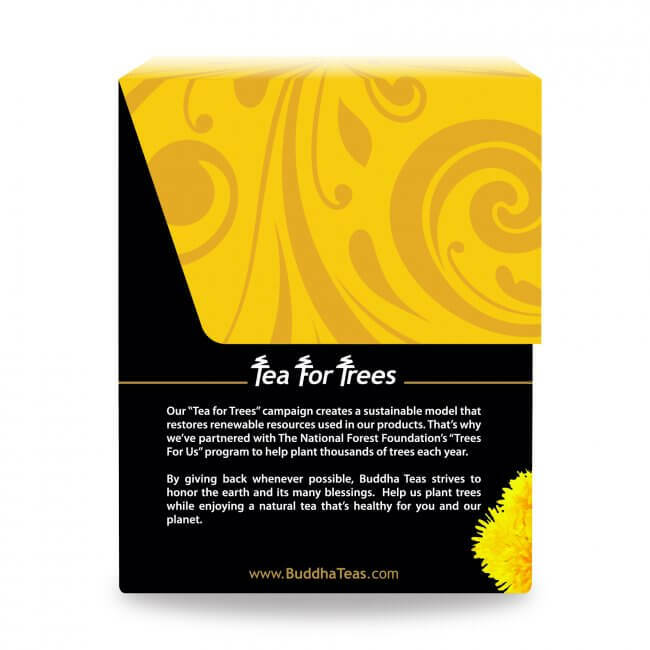 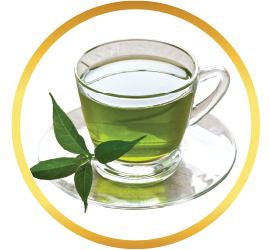 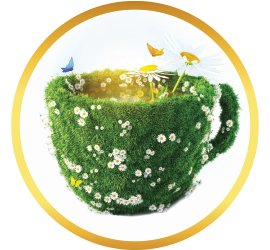 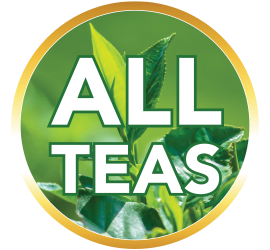 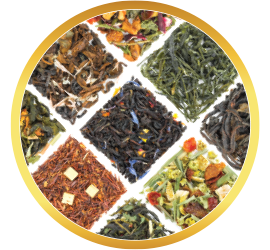 Loaded with vitamins and minerals, most especially vitamins A, C, and K, the easiest way to get your Dandy on is enjoying a simple cup of Buddha Teas Dandelion Leaf Tea.